A popular choice for those looking to get a taste of what it's like to cruise the Mediterranean. You'll find top safety features on board and we'll be sure to show you everything you need to know. 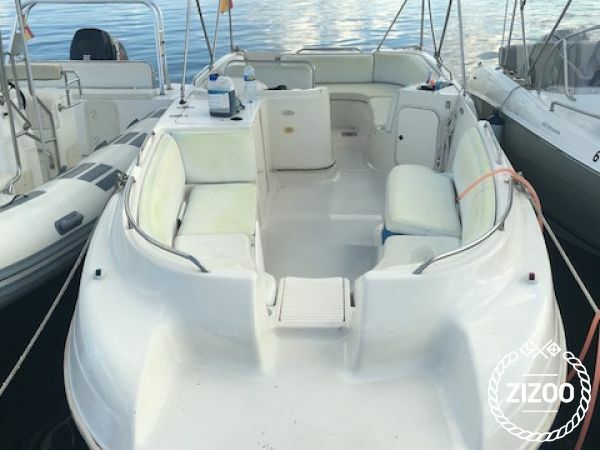 It is a perfect boat for uncovering the unexplored Bay of Puerto Pollensa. With space for up to 11 guests, this boat is ideal for groups of friends or families. Check out the beautiful Formentor Beach or orange cave and see why everyone raves about Mallorca. With tranquil waters and breath-taking scenery, we are sure you'll leave wanting to come back!